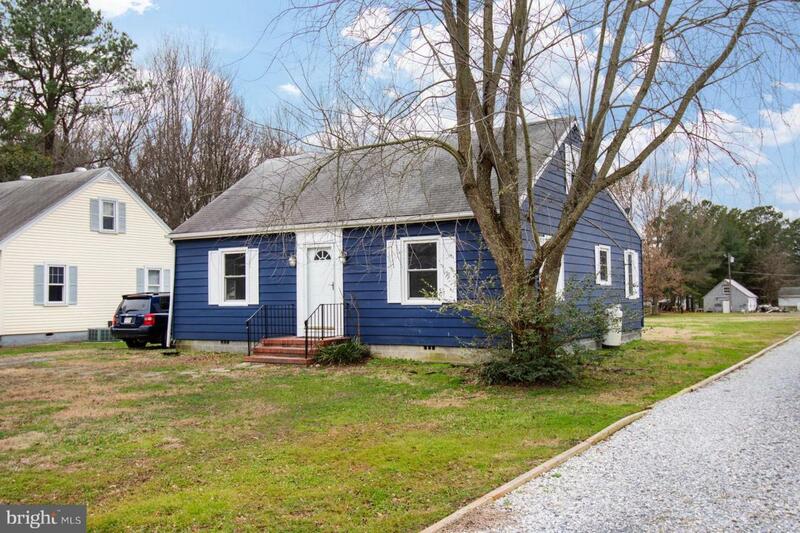 Adorable cottage on quiet street in the heart of Grasonville! Low maintenance home! HUGE YARD! Original hardwood floors! Spacious kitchen with plenty of storage! Mud room! Home has been freshly cleaned & painted! Seconds to 50/301 for the commuters! Can't rent on or near KI for this much! Down the road from the Kent Narrows, restaurants, marinas & dock bars!